Third time is certainly a charm for the organisers of Fashfest. Tonight was another triumph where the fashion spoke for itself, and the crowd was treated to brave, bold, pretty and elegant designs. 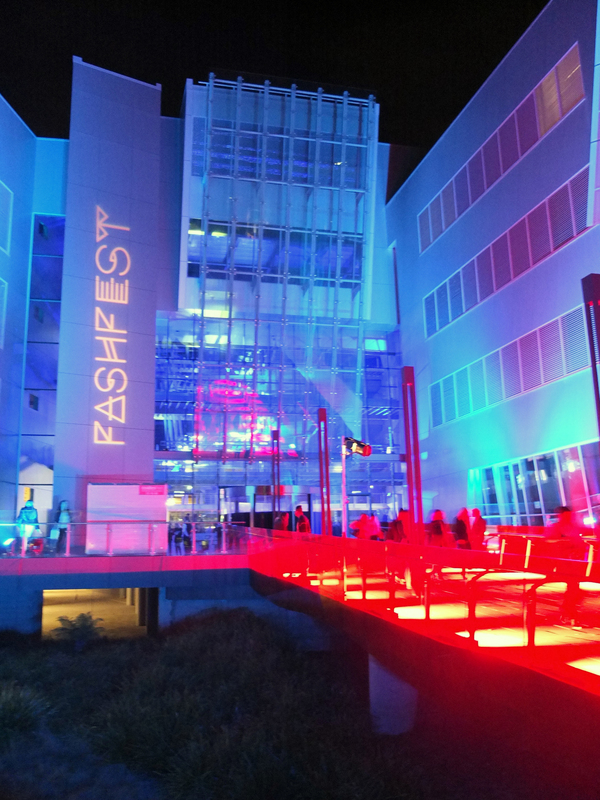 FashFest Phase Two – Bigger, Better and Busier! We’re just back from our second night at FashFest and can we say, it had all the energy and excitement of last night, and the designs were of an equally excellent standard! Wandering around this evening there was a wonderful mix of first time attendees, as well as familiar faces from last night. So, who’s collections did we witness at tonight’s edition of FashFest 2013? 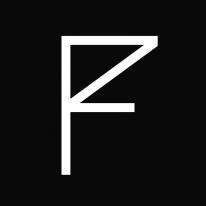 Well, gentlefolk and fashion fans, finally we are off and running with FashFest. We’ve just returned from the premiere evening where the first five designers showed their wares on the airports most fashionable runway. So, what did we find? What can you expect? How did it go? Old Parliament House. Just Get Rid of it? The last couple of days some discussion on the relevance (or otherwise) of Old Parliament House has gained some traction in local media. For established Canberrans, it used to be known simply as Parliament House. Then, in the early 80s, work commenced on New Parliament House that eventually opened in May 1988. Sometime after that, the new building became known as Parliament House, with its predecessor adopting the Old prefix some time in the 90s. So, with the historical nomenclature covered, what should we now do with Old Parliament House? Last week to much fanfare, the ACT Chief Minister, Katy Gallagher, MLA and Deputy Chief Minister, Andrew Barr, MLA and Minister for Planning Simon Corbell, MLA (whew!) launched a new masterplan. This plan proposes a dramatic repositioning of the West Basin of Lake Burley Griffin, known as Acton Beach or ‘the-spot-where-the-Open-Air-Cinema-was-held’. 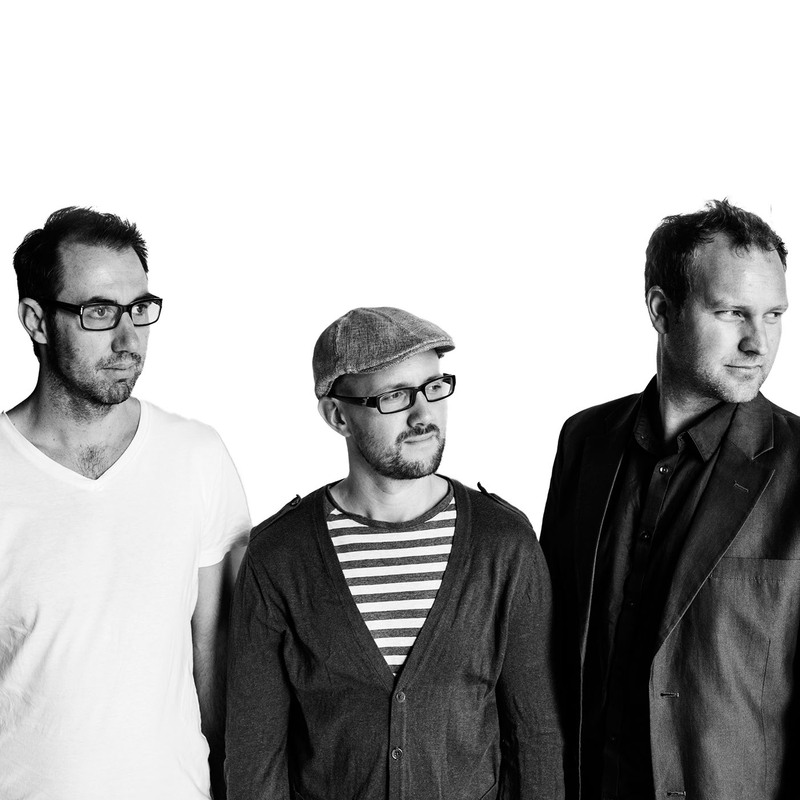 It’s an intriguing concept, that simultaneously follows a precedent, but sets an entirely new standard. Over the last 97 days we have been developing a list of things we like about our little town. The philosophy is simple – it’s those moments of clarity when, doing something routine, you suddenly gain an awareness and an appreciation of your surrounds. We’ve attempted to refrain from commercial enterprises and individuals; rather, the list was intended as a loose examination of the elements that give our city its character. 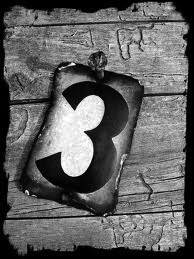 Now, it’s time for Number 3. February is a tricky month – January has whizzed by in a heady mix of barbeques and public holidays. Suddenly, it’s February and, once you’ve finally got a handle on the year to come, you look at the calendar and think ERMAGHERD!!! I haven’t bought tickets to ENLIGHTEN!!! Palace Electric – The Lights are On! 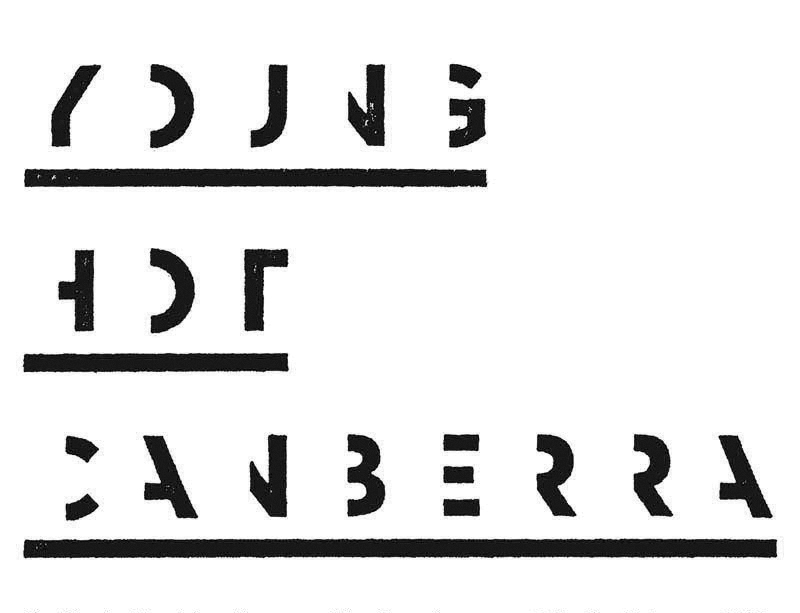 To celebrate the Centenary of Canberra and the launch of the Gallery of Australian Design’s YOUNG.HOT.CANBERRA exhibition, The Canberran is featuring local designers who’s work will be displayed at the GAD from Saturday 12 January until Saturday 23 February 2013.